Pair people in your office to get coffee or lunch together on a weekly or monthly basis. This helps your team strengthen bonds and retain a sense of intimacy as your company scales. See how IBM is using Donut to encourage engineers to socialize! 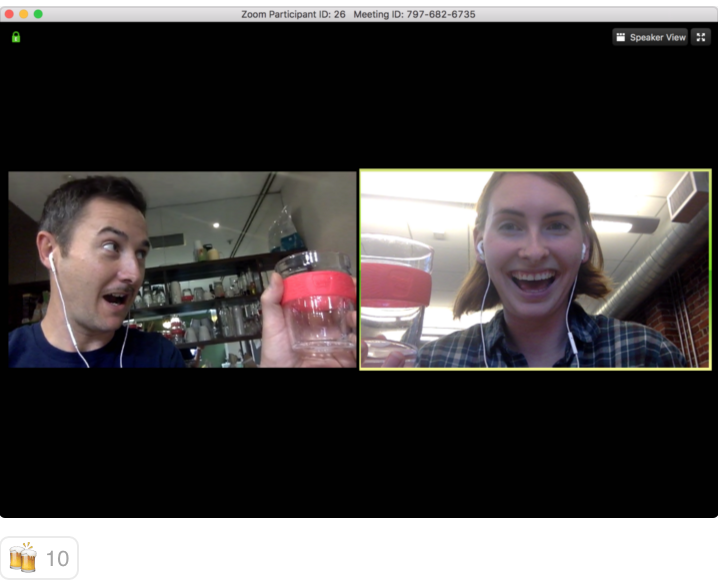 If you have a distributed team use Donut to regularly pair people from your whole company to get coffee or have a video chat ("virtual" coffee) to keep employees in all offices connected and engaged. See how some fully remote companies like InVision and Buffer use Donut to stay connected! Connect people across different groups and departments to foster more cross-team collaboration and help spark creativity and improve productivity. See how MVF and Culture Amp use Donut to foster cross-team, cross-departmental, and cross-office friendships! Ensure new hires feel welcome and get to know their coworkers by matching them with a weekly coffee or lunch buddy during their first few months. This is a great way for new employees to get acclimated to the company, and get to know people from other teams or offices! Facilitate networking opportunities by pairing people within a company affinity- or interest-based group, or a non-work Slack community. See how Ladies Get Paid and Support Driven use Donut to build networking and relationships within their communities! Don't be afraid to get creative with how you use Donut at your company — for example, some teams use Donut for culture-specific activities, like #ping-pong-roulette, where pairs are matched weekly for a ping pong game.